Challenger MT700D/MT700E Series Track Tractors - Kelly Tractor Co. The powerful Challenger® MT700D Series is designed to conquer the most demanding Ag environments on earth. With our new AGCO POWER™ SCR engine, updated Tractor Management Center console and other advanced features, the MT700D Series keeps power to the ground and productivity moving skyward. 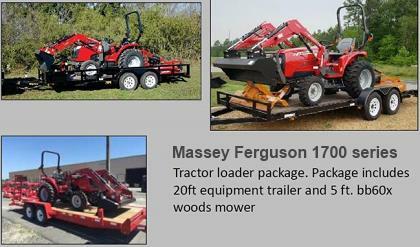 The best ton-for-ton tractor just got bigger and stronger and now delivers even greater horsepower. The AGCO POWER™ 9.8L engine comes armed with up to 400 hp for tackling the most demanding conditions. Plus, the new MT700E Series is equipped with our patented Mobil-trac™ system for superior traction and less compaction. You’ll find a wide array of track offerings and gauge settings to adapt to any application, and the simplicity of its design minimizes maintenance costs.